Our True Value of Retail Report reveals that our retail destinations across Europe are responsible for creating 40,000 jobs, the majority of which are taken by people local to the communities we serve. Altogether, this generates some £800 million in employee wages, a large proportion of which will be redistributed into the local economy. For the full headline figures and to download the group wide True Value of Retail Report visit our Socio-economic Footprint page. Here we look at the footprint for Leeds and explore some of the projects in place that are delivering these impacts. We launched the Leeds footprint in Summer 2017 to stakeholders from the city. 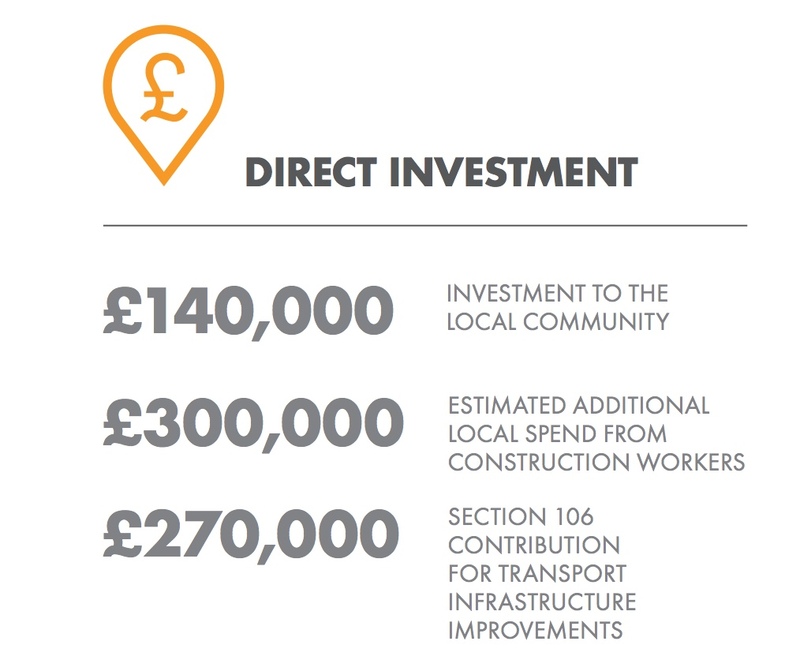 There is a mix of direct and indirect impacts in relation to investment in the local community. Direct investment includes that focused on training and development, infrastructure improvements and spend by contractors. 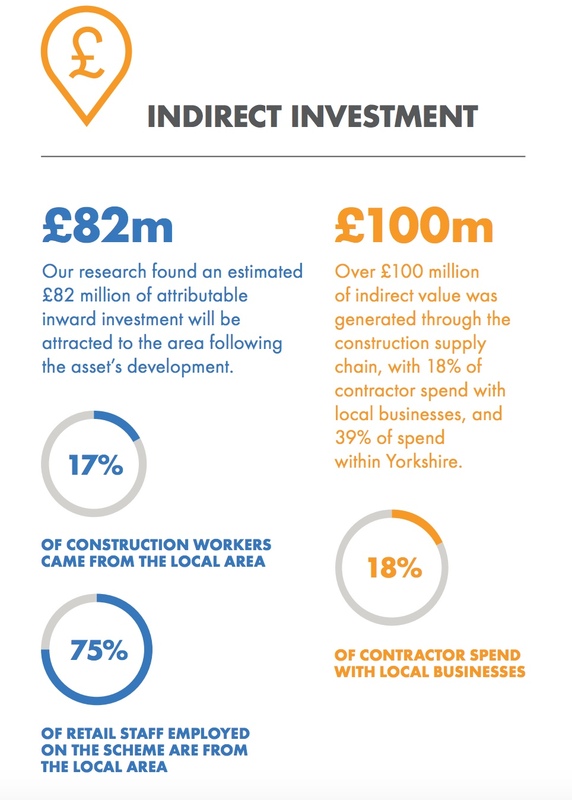 Indirect investment includes a massive £82 million estimated inward investment driven by the Leeds asset, as well as employment opportunities associated with the retails brought into the area. Our Leeds Socio-economic Footprint Case Study gives you all the key data and introduces some of the projects already underway and delivering positive impacts.